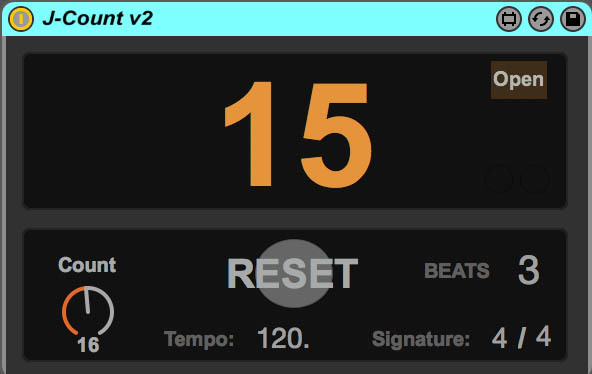 With its Max programming language integration, Ableton Live is a tinkerer’s dream. 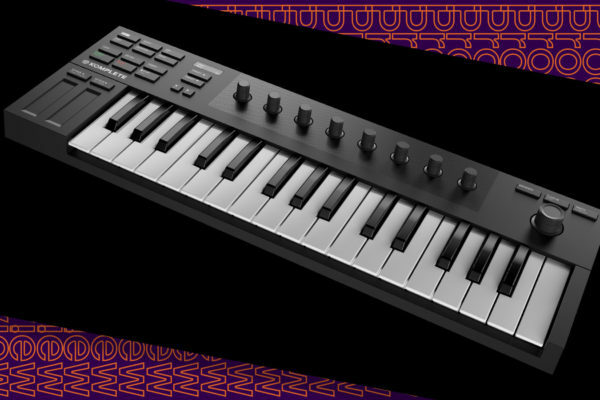 Musician’s are not limited by the effects, sequencers, instruments and mixing utilities included with Ableton — if you can think up a device, odds are it can be custom built within the Max For Live programming interface. Since 2009, savvy programmers have been sharing custom built Ableton Live devices via the website maxforlive.com, resulting in a library of almost 4000 devices available to download and use in your own projects. There’s problems though. Being an open platform, any level of programmer can upload their devices — from complete amateur to professional. So the devices that are available for free, vary in their stability and usefulness. To put it less kindly, a lot of them just don’t bloody work properly. Second problem, supposing you’re not in a spending mood, there’s no way (that I’ve found anyway) to sort by free downloads, which is pretty frustrating. Third problem, a lot of the most popular stuff is now very old, and superseded by official Ableton Max For Live packs, so that also makes sorting by ‘most popular’ a little annoying. So, to get to the point, I’ve gone and done you a solid. I trawled through the 500 most recent entries and picked out 10 free devices with a variety of functions that are actually pretty cool (and seem to be stable, I didn’t put anything on this list that caused any crashes). This is a pretty damn good bit crusher effect done by the user Caligula Cuddles, a triple parallel bit crusher/downsampler with crossover wet/dry mixing. it’s far superior to the native Ableton ‘Redux’ audio effect. Fantastic for subtle retro crunchiness or wild Daft Punk-esque synth distortion. Sometimes the best ideas are the simplest. This device literally just shows you a big bars and beats count, super handy if you’re recording a long passage and have trouble keeping count and playing at the same time (or have a tendency to get a little wrapped up in your soloing). This is another simple one, but very effective if you’re not a keys player but want to sound like one. Play big major or minor chords with one finger, and humanise them by staggering the play order slightly for more of a ‘strum’ effect. There’s options to change the chord inversion and spread for different characters. 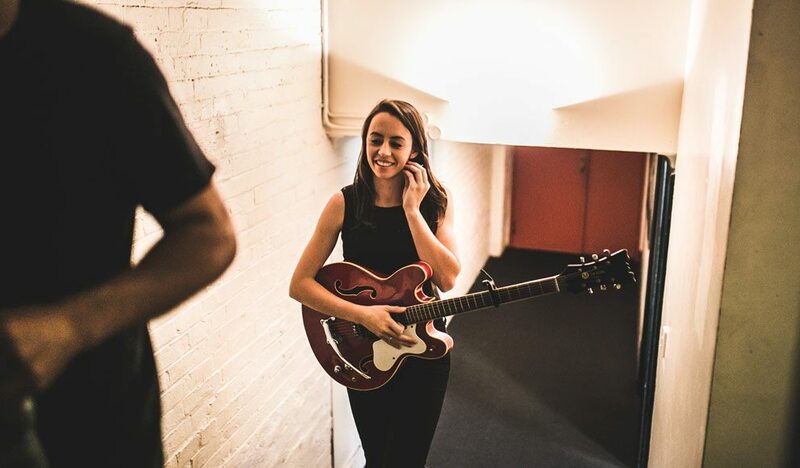 You can also turn the speed down on the strum for more of a non-synced arpeggio effect. I’m a sucker for glitch effects, but they’ve gotta have some degree of control to be useful. Glitchera by Julian Lentz strikes a good balance of chaos and control with its synced stutter effect. There’s a state variable filter and a few degrees of glitchiness to experiment with. Works best on percussive or short sounds that you want to spice up. 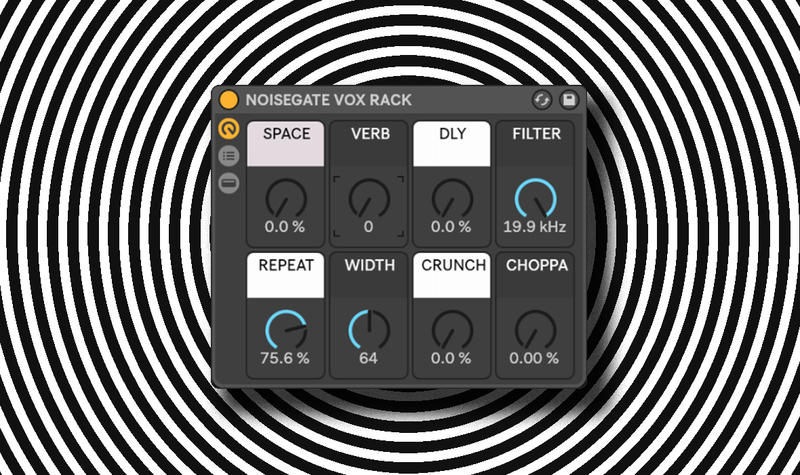 This is a very nice pattern generator by user Mganss, inspired by the sounds of acid-house music and the Roland TB-303 bass sequencer. There’s a lot of love for a similar one called Sting by Skinnerbox, but this new one is actually far more flexible and provides you with the ability to program in pitch, velocity, slide and gate steps yourself — or just click the smiley face and make the unit come up with something for you. Recommend teaming this with our free downloadable 303 synth rack found here. 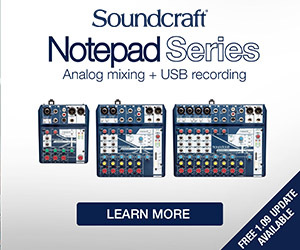 Do you have a MIDI controller that outputs velocity and aftertouch MIDI infomation? Get full control over that info and put it to work however you like with Velocimaptor. 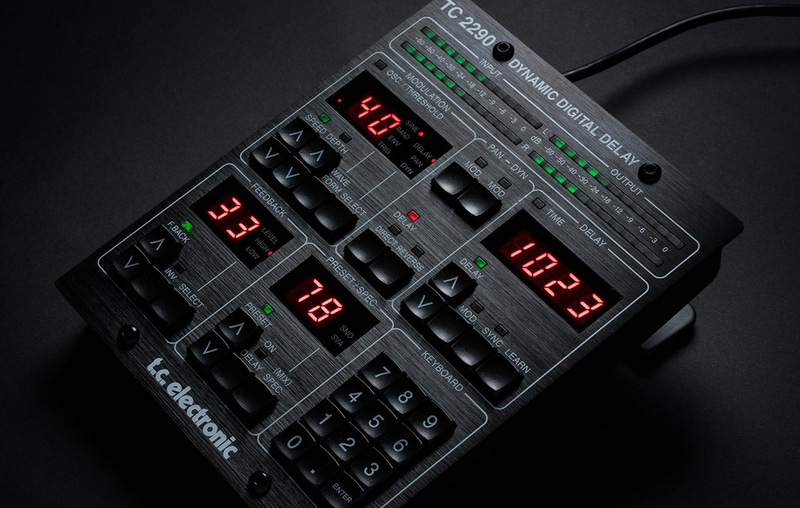 The device allows you easily map the parameters, limit the MIDI values and even apply a smoother to aftertouch allowing for slopes of up to 5 seconds. Another stuttering glitch device, this one by Eltnet is a bit more involved than Glitchera, but I really enjoyed being able to change the direction, pitch, size and separation of the of the stutters. I found it really fun on simple drum loops, adding some wild variations to create a more IDM style beat. It’s pretty light on info, but there is a YouTube demo here . 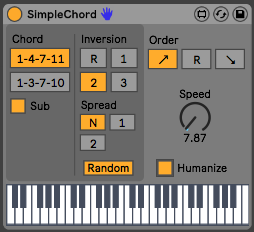 Lets be real, this stuff should probably be included with Ableton as standard. But oh well, fortunately user Alkman has provided us with a free collection of visualizations and reference tools including XY scope, frequency spectrum, sonogram, and an oscilloscope. This is fun and creative delay effect based around pitchshifting your delay tails. Freq Delay’s feedback loop can be filtered, pitch shifted or both. Emulate tape and analogue delays with the lowpass filter, create novel unusual effects with the pitch shift and bandpass/highpass filter, or get experimental with one of the three glitch modes available. Feedback can be pushed beyond 100% for extreme effects. 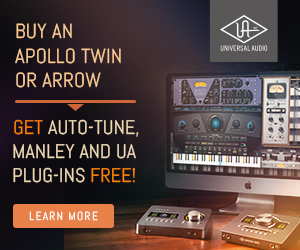 This is very well featured for a free device and even comes with presets and a lesson on how to use it. Very generous! 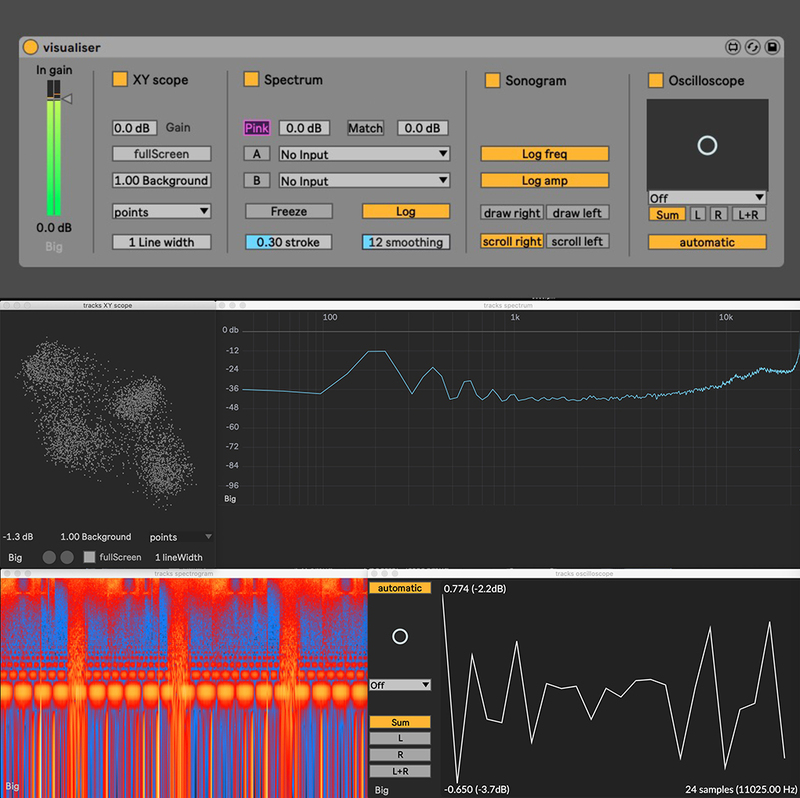 Wave Folder is an audio effect inspired by modular synth and west coast synthesis — surprisingly simple and generates some interesting results. WaveFolder allows you to create new waveforms by folding the positive and negative cycles of a signal independently. The guitar pedal market is filled with odd distortion effects like this, but there doesn’t seem to be many that cross over to software. This is a great start. 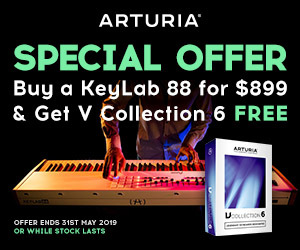 So there you have it, ten Max For Live devices that are worth your time, all yours for free.